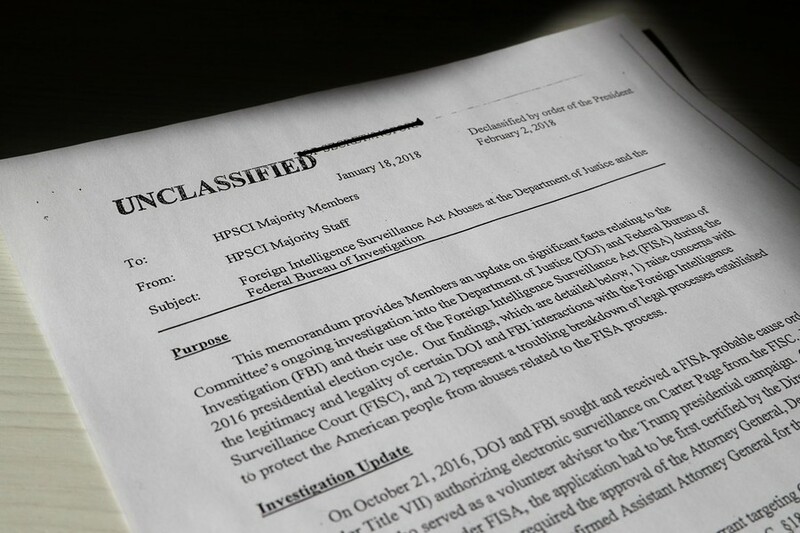 A newly declassified memorandum alleging abuses of power by the FBI and the Department of Justice in spying on President Donald Trump’s campaign is creating a storm online. Trump authorized House Intelligence Committee Chair Devin Nunes (R-California) to release the memo Friday. 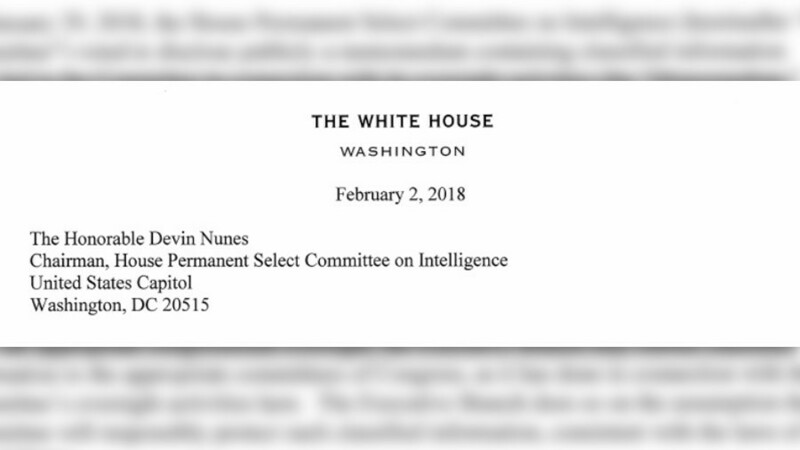 Nunes commissioned the 4-page document in mid-January. It chronicles how the FBI and the DOJ obtained a warrant to spy on Trump campaign adviser Carter Page entirely on the basis of the so-called “Steele dossier” paid for by Hillary Clinton’s campaign through the Democratic National Committee. Democrats, many mainstream media outlets, and a number of former and current FBI and DOJ officials tried to prevent the memo’s publication. Reactions to its release were likewise along party lines. 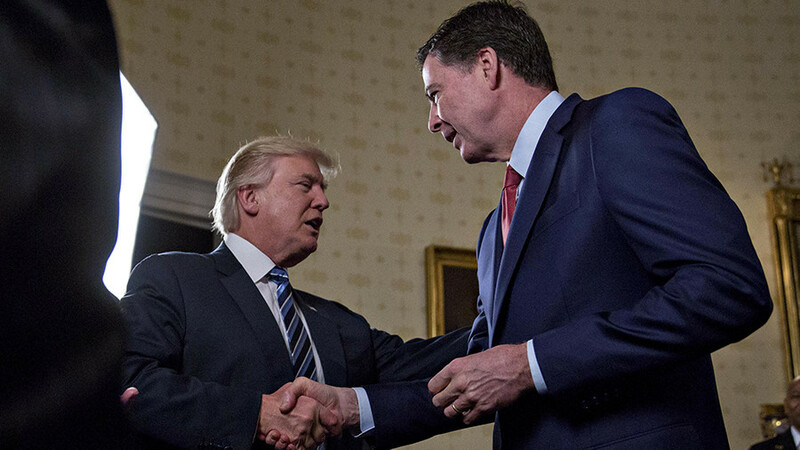 Many “Russiagate” promoters suggesting the declassified information is a play by Trump to discredit the investigation into links with Russia during the US presidential election. Alright, I read the #NunesMemo and it fails to mention obvious justifications for a FISA application that could be found anywhere in open source. Exactly what everyone thought it would be, a silly political stunt that hurts our country. Nunes memo is a pretext for Trump and his lackeys to dismantle institutions to consolidate power. If it weren't this memo, it would be something else. They will invent pretexts and props. 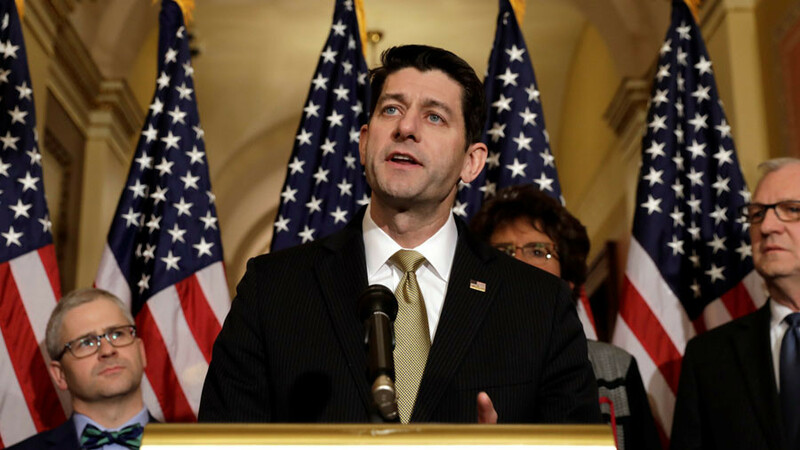 Real danger is refusal of GOP-dominated Congress to uphold laws and preserve our country. Others, however, stated that the memo provides little new information. Former CIA officer Ned Price slammed the release for its “shoddiness” regarding the protection of sources. Beyond its shoddiness, the release of the Nunes memo is so dangerous bc it names Steele as a "longtime FBI source." Going fwd, that disclosure will be top of mind for everyone approached by FBI, CIA, etc., to work for America's natl sec. There is nothing to the Nunes memo other than a concerted attack on a British citizen who is outed as a 'longtime FBI source' and attacked for getting paid for his work. On #MemoDay we have a NOTHING BURGER! What does the misleading #NunesMemo NOT SAY? My reaction to #NunesMemo: THAT'S IT? Vast majority of this was already publicly known, memo itself omits that Fusion GPS started its work for Republicans, and NOTHING IN HERE MERITS CRITICISM OF ROSENSTEIN who is mentioned only once and in passing. This is a complete sham. Meanwhile, Trump supporters zeroed in on the memo’s revelation that the Russian probe was pretty much entirely based on the Steele dossier, and argued it should lead to resignations and even indictments. Rosenstein should be fired for opposing the release of this memo. I read the Memo and feel sick. The FBI is completely lawless, there is no rule of law in America. People must go to prison over this. 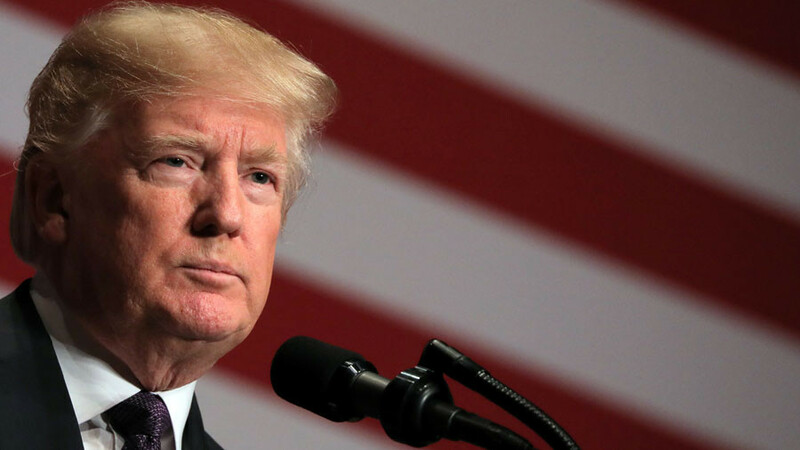 Memo: No FISA warrant without Dossier. Which means no Russia collusion story without Dossier. Which means no Mueller special counsel without Dossier paid for by Clinton/DNC. Shut it down. So, there it is. 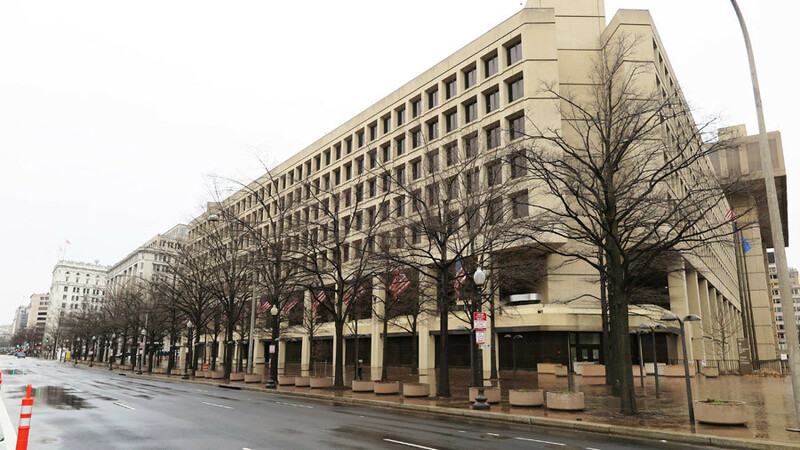 The FBI took an unverified political dossier, paid for by the Clinton campaign and the DNC, and they used it as a central piece in their request to get a warrant for spying on American citizens and political opponents in the Trump campaign. Key in the #MemoReleased are names (some deeply biased) who signed off on the FISA Warrant: Comey, McCabe, Yates, Boente, & Rosenstein. Memo now commands FISA Warrant requests be released to Congress. The statement that the FBI & the DOJ were “weaponized” holds up pretty well. After freaking out for two weeks over release of the #FISAMemo, watch the Democrats and Media now spin that the whole thing is a nothingburger.